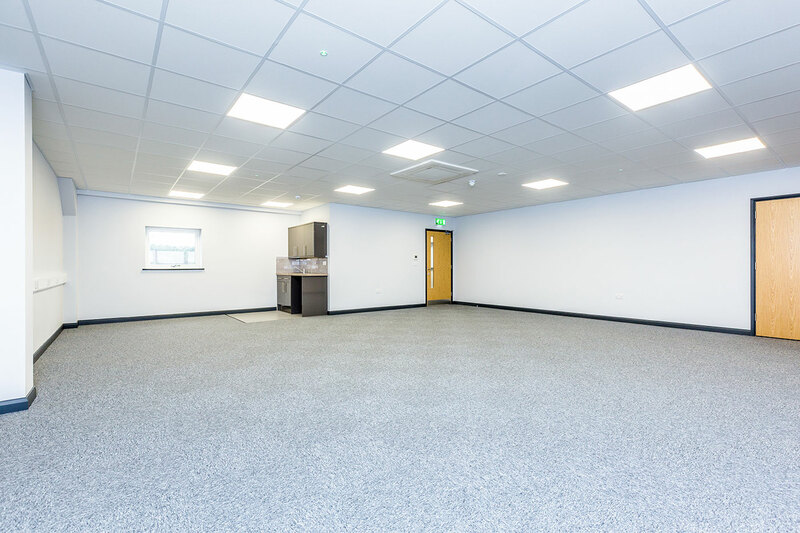 Stirlin Business Park is situated on Sadler Road, close to the junction with Doddington Road, providing easy access to the recently upgraded A46 Lincoln bypass. The location is at the heart of Lincoln’s prime commercial district, with easy access to Lincoln City. 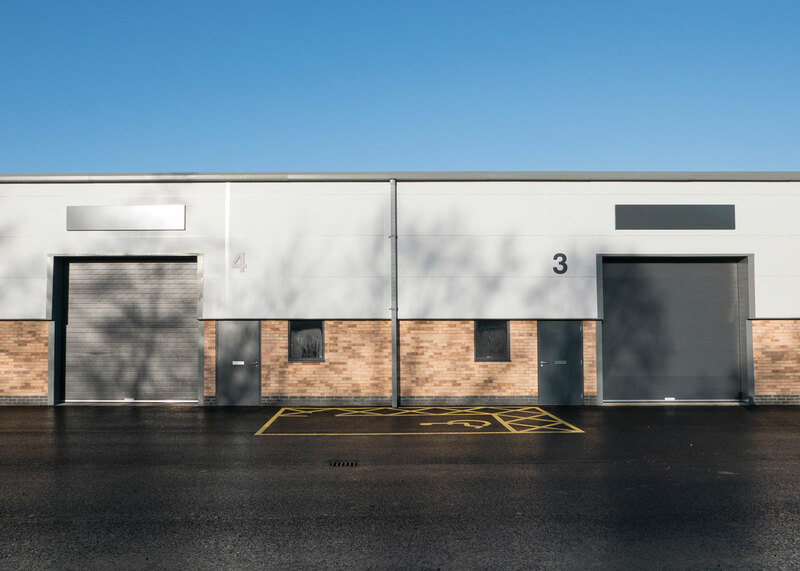 The site extends to approximately 1.91 acres (0.77 Ha) and has extensive frontage to Sadler Road. Facilities available in the immediate surrounding area include hotels, health and fitness clubs, public houses and restaurants. Nearby motor dealers include Audi, Land Rover, Volvo, Mercedes-Benz, Lexus, Toyota and Skoda. 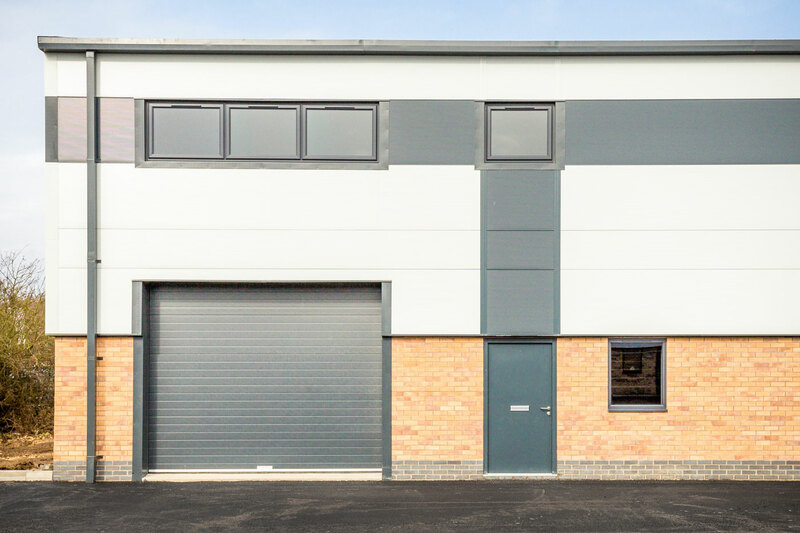 The second phase of Stirlin Business Park was completed in 2018 and consisted of three hybrid office/workshop units, each with a floor area totaling 2,142 sq ft (185.8m2). 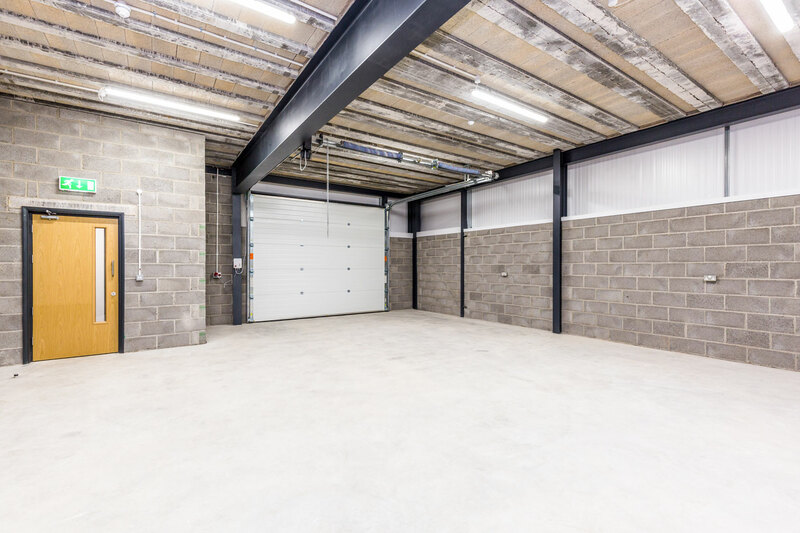 A 1000 sqft standalone office building is currently under construction and the final phase, consisting of four hybrid office / warehouse units, will commence on site in Autumn 2018.